1. 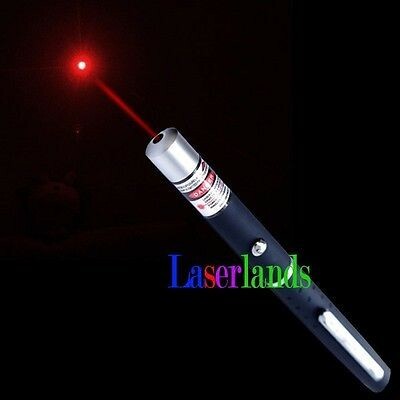 FDA standard laser pointer! 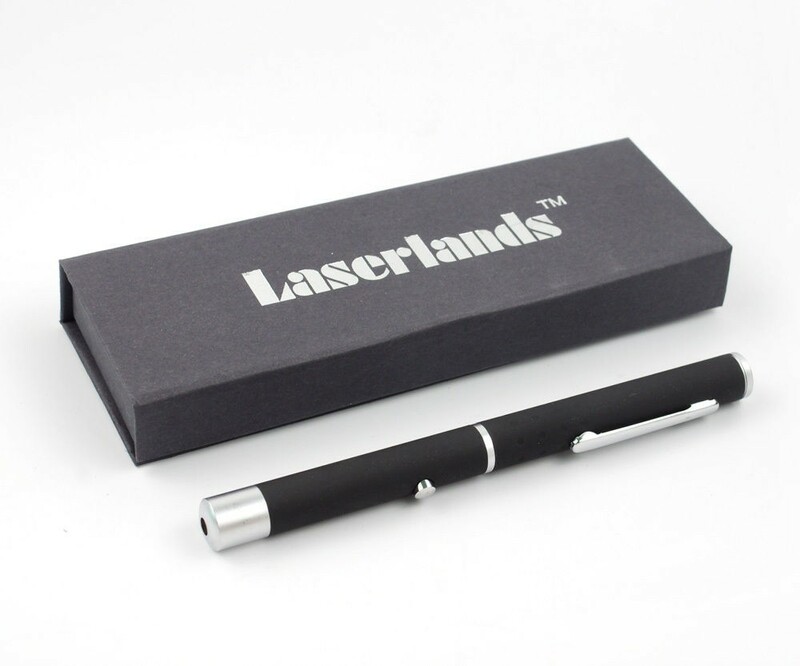 We offer FDA license for 1000pcs and more! 4. some people may think orange is exactly the same with the color of orange. it is incorrect. compare with 638nm and 660nm, 638nm is brighter when they are in the same output. 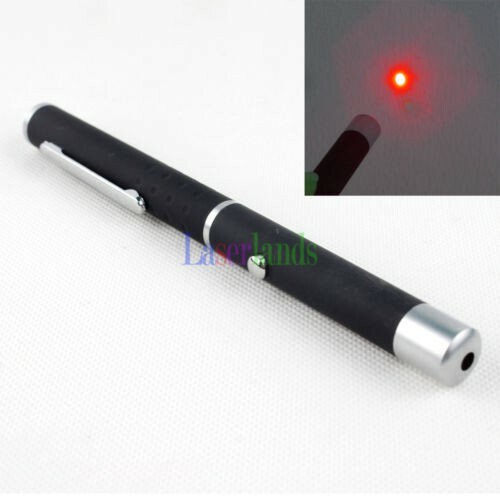 638nm is closer with the yellow color so that we call it orange/red. it cannot be exactly the color like a orange or sun.